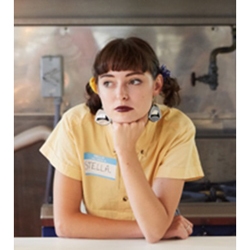 Stella Donnelly | HMV&BOOKS online is a world class entertainment website which provides CD, DVD, Blu-ray, Games and Goods, Books, Comics and Magazines. Ponta Point available for both sites! Special campaigns and limited novelty with multiple payment & delivery options for our customer’s satisfaction!